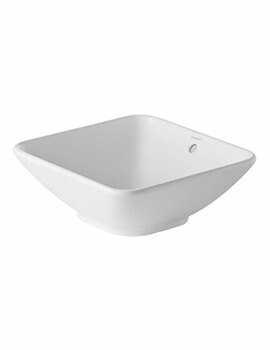 Mention Duravit and you conjure up visions of innovative furniture and bathroom products designed to add delight and joy to your daily routine. 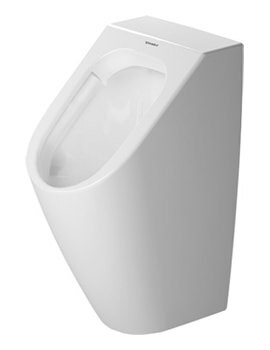 The company has now added one more sturdy and long lasting creation to its wide range, in the form of Me By Starck Washbasin. 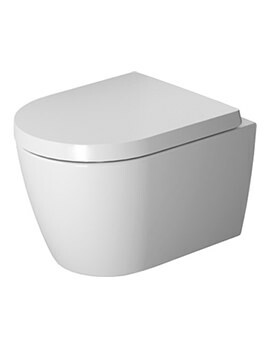 Designed to improve your daily washing up experience and clear up space with its Semi-Recessed installation, it is perfect for using with consoles. 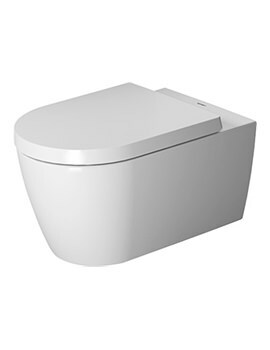 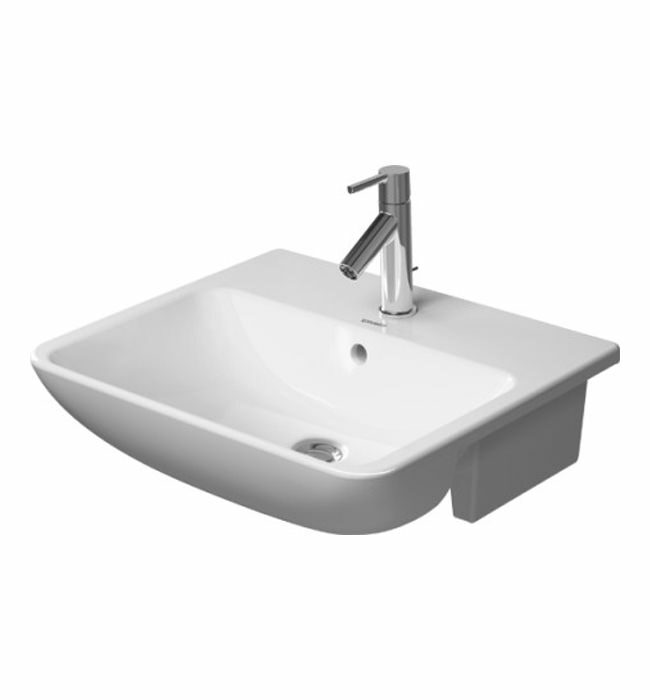 Featuring single taphole and white finish, it comes with five years of warranty against any manufacturing faults. 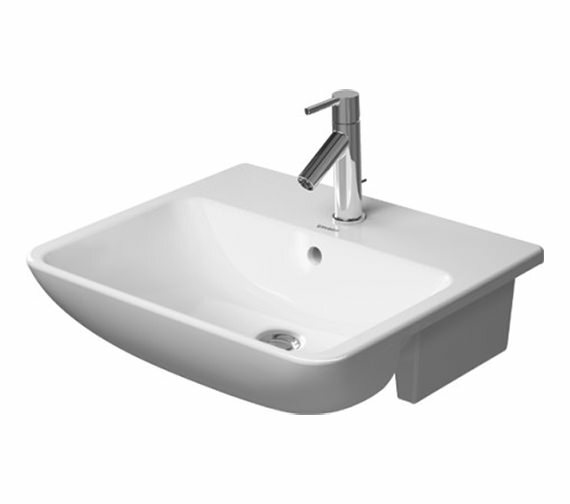 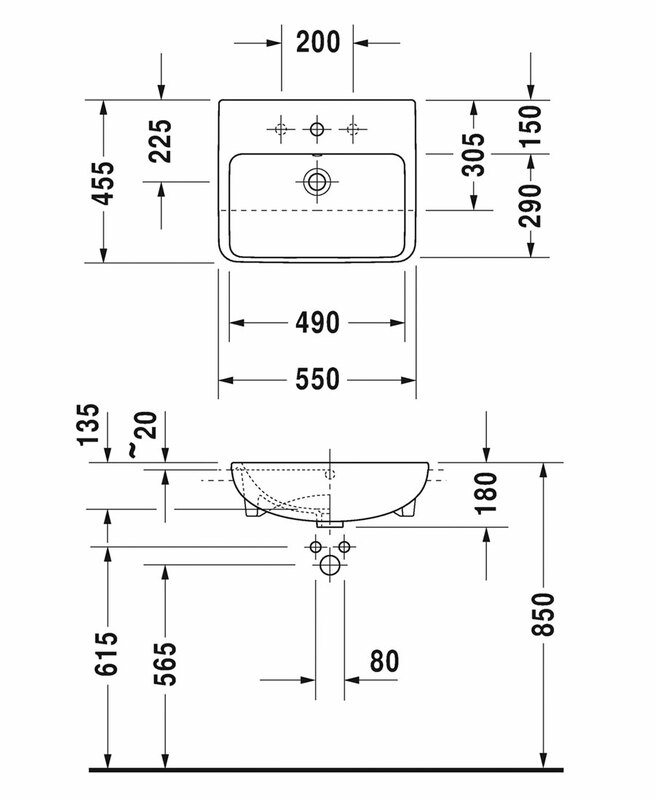 The dimension of this basin is 550 x 455mm.